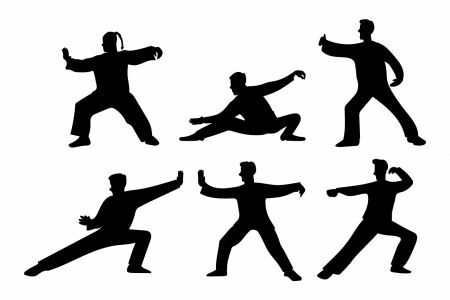 A FREE Introduction to Tai Chi will begin on Jan. 17th from 6-7 PM and run for 8 classes on the following dates: 1/17, 1/31, 2/14, 2/28, 3/14, 3/28, 4/11 & 4/25. The class, taught by Joe Klewicki, who studies at Ling’s Kung Fu Academy in Glens Falls, is a very low impact style of exercise that is easily accomplished by most everyone and is particularly good for senior citizens. The course will also include Qi Gong, which is a Chinese art that promotes good health. The class is LIMITED to 10 people and interested parties MUST call 518-623-3011 or stop by the library to register. UPDATE UPDATE THE CLASS IS FULL…THANK YOU FOR YOUR INTEREST!!! 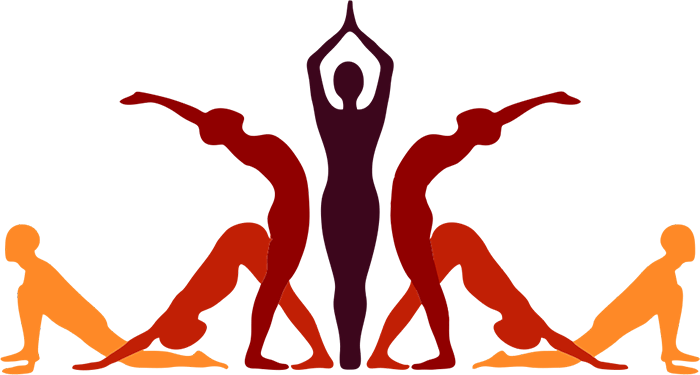 FREE Yoga Classes will start on Monday, Jan., 8th from 6-7 PM in the library’s Community Event Room. The class will be taught by Sheryl Davey and it is LIMITED to 10 adults. ALL classes will start at 6 PM on 1/8, 1/22, 2/5, 2/12, 3/5 & 3/19. Those interested MUST Call 518-623-3011 or stop by the library and register. THE CLASS IN NOW FULL…THANK YOU FOR YOUR INTEREST!!! On Saturday, January 12th, from 10 AM-Noon, Artist Patrice Jarvis-Weber will be holding a painting class in the library’s Community Event Room. This FREE adult art class is limited to 10 “budding artists” so reserving a space is a MUST! Please call 518-623-3011 to reserve an easel or stop in at the library to sign up. REMEMBER, there are only 10 spots for this class. Thank you!!!! (P.S.) 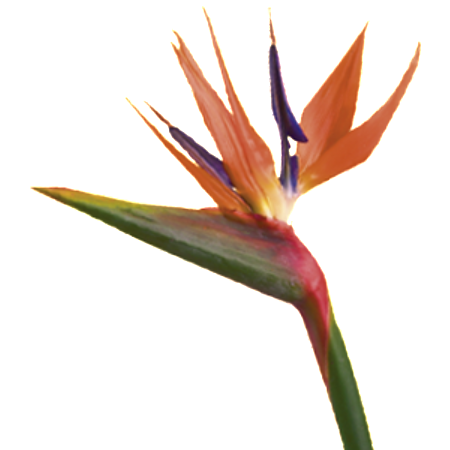 You will be painting a “Bird of Paradise” as pictured in this post).